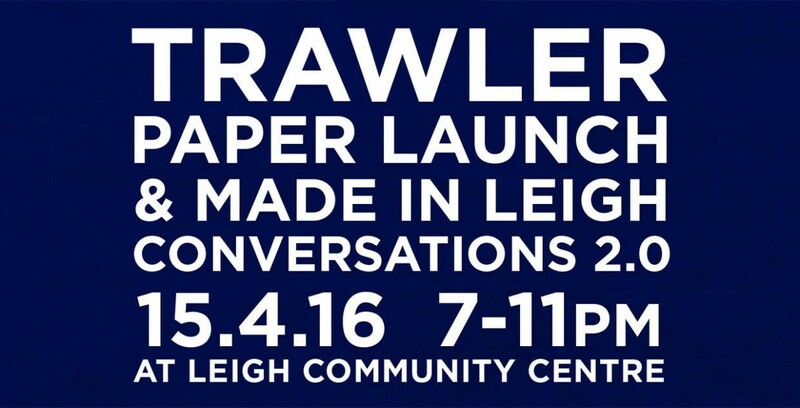 Join us for the Official Launch of Trawler Paper and an evening of stories, tales and adventures that will nourish your mind, body and soul. Six local adventurers, entrepreneurs, raconteurs and personalities will be giving incredible seven minute talks on everything from wine tasting to building bamboo bicycles to wild swimming. 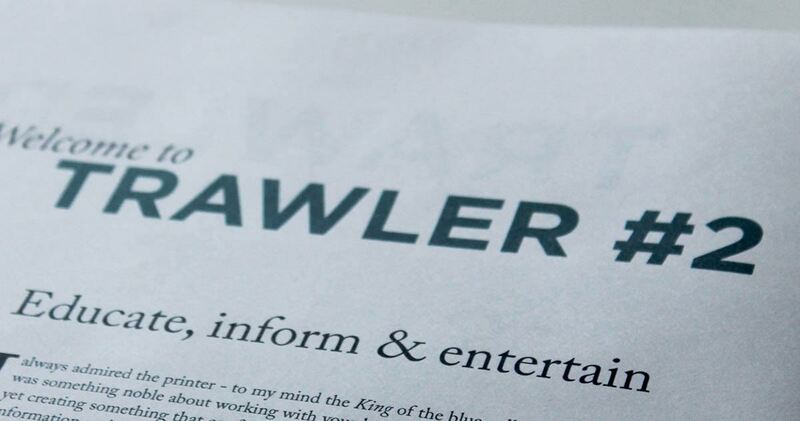 As a reader of our first issue of Trawler Paper we thought you’d be interested to know that it was a massive success. In fact it’s popularity has lead to us writing, photographing and designing Issue 2, and the good news is that it is being printed this March! This meet-up is a chance to meet the likeminded and to contribute to a group of local creative types.